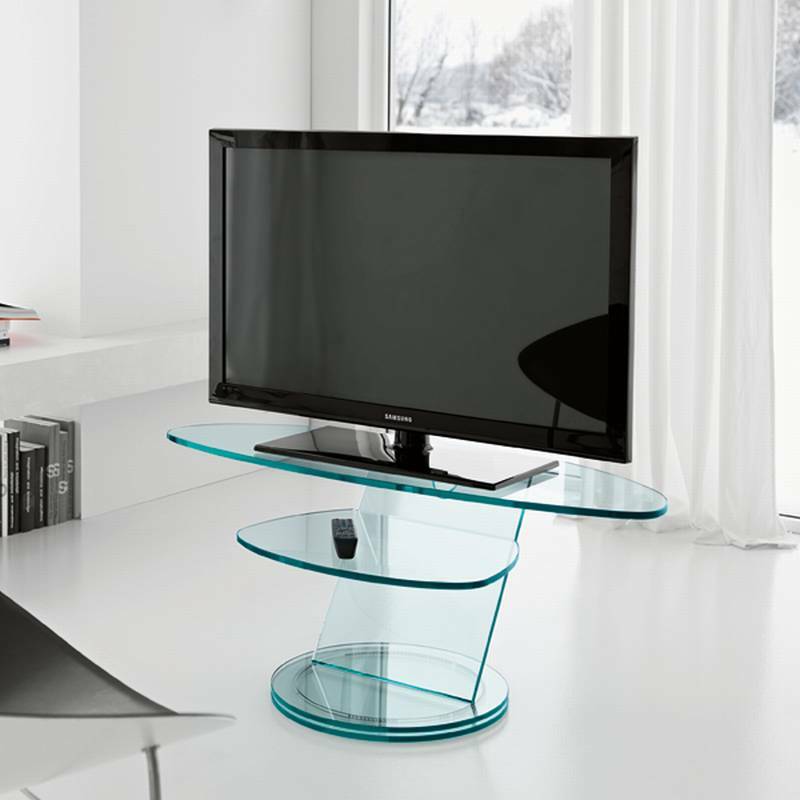 Description TV stand with double top on revolving base. Max load 60kg. TV shelf 90 x 42 cm.